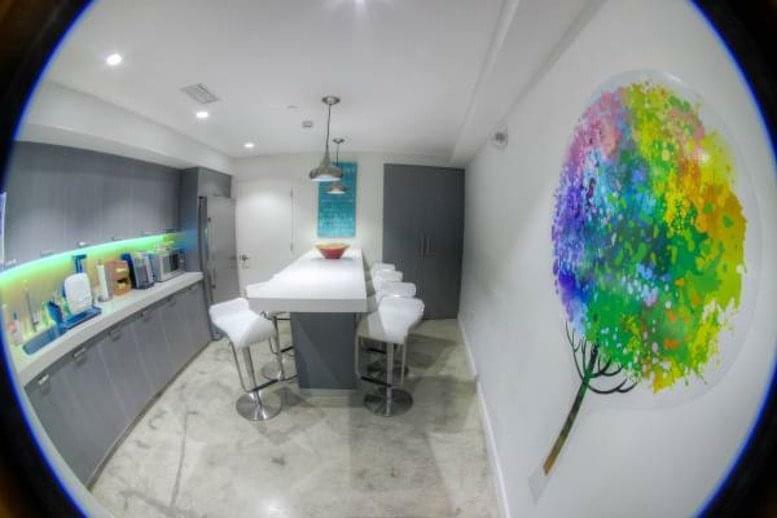 This extensive and luxurious range of new modern private suites are available as part of this part of this center, with ground level access for maximum exposure. 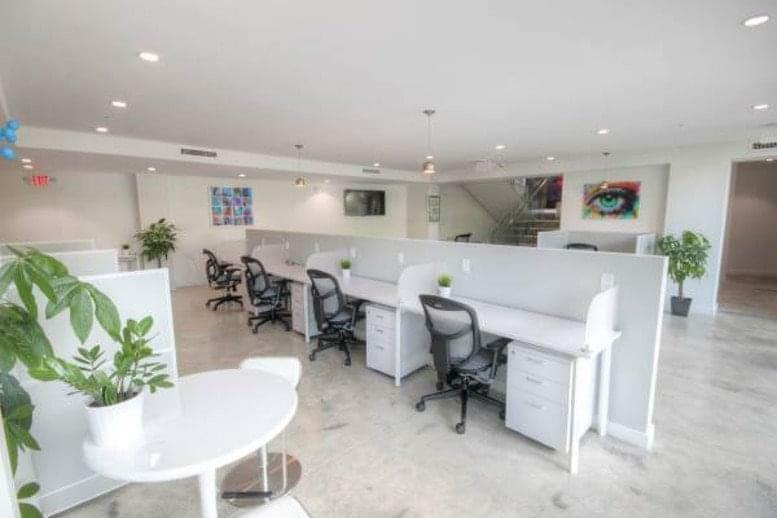 Tenants benefit from 24/7 secure access and amenities such as usage of a prime Downtown Miami address for your business and receptionist services including telephone answering with your company's name. 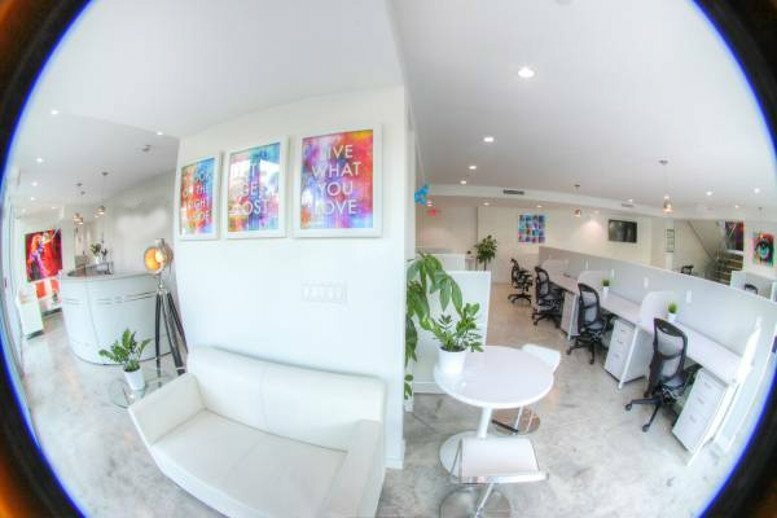 The center is fitted out with ultra high-speed Wi-Fi Internet connection and even faster Ethernet connection with delicious complimentary gourmet coffee and tea provided. There is also five hours of conference room hire included in the price. The center is located in the Downtown/Brickell area and is in walking distance of the Miami Dade Court district, FedEx main distribution center, Port of Miami and American Airlines Arena. There are also many restaurants, cafés and shops in the vicinity. 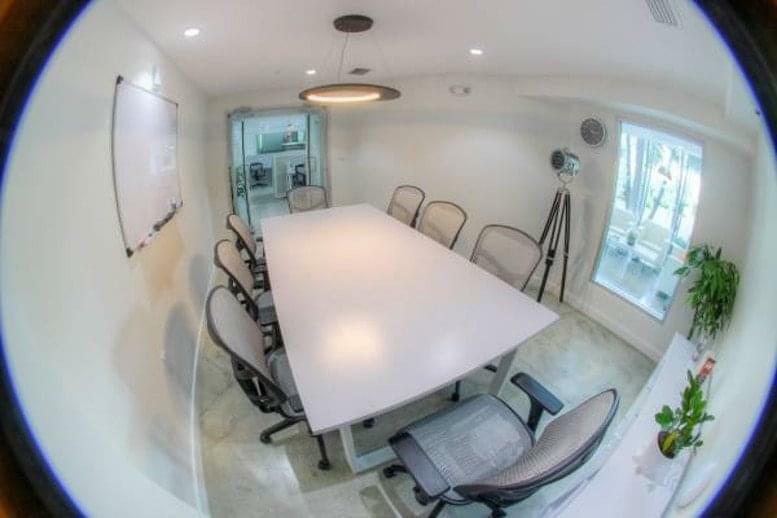 This center offers private offices as well as coworking desks and virtual offices, and the terms are month-to-month. Members benefit from unlimited complimentary coffee, tea and beer, access to discounts from partners and free tickets to networking events and workshops.